In 2018, after over 2000 years of human evolution, we are no closer to reach world peace and harmony. Why is that? It is not like we were not given a hint by our creator. The Bible was given to us as a guide. When will we learn? 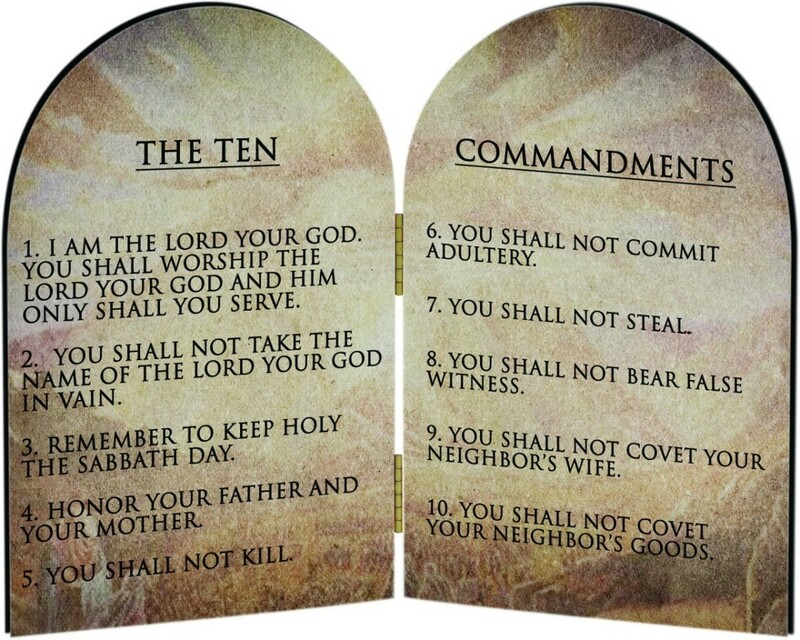 If you believe the Bible, God gave Moses the 10 Commandements on two stone tablets around 1300 BCE. That is over 3300 years ago. Have we learned anything more since? After all, we had two World Wars. We conquered the 5 continents and landed a man on the moon. Yet, we are still fighting among ourselves, between various religions and races and political parties. Where is the civility? Our human nature has not changed. We are still selfish, and wanting and jealous and competitive and seek wealth and power and all the trappings. Our experiments with various life style and governments have not lead to any new revelations. Our attempt at an international organization like the United Nations have failed miserably. Why are These the Right Actions? It deals directly with human nature and human needs. All other alternatives goes against our nature. For example, an atheists deny the existance of God. An evolutionist deny the creation as a design by an intelligent designer and say it was all chance. The survival of the fittest mentality goes against our compassionate and charitable nature. The golden rule of treating others the way you want to be treated is valid today as three thousand years ago. My personal view is that some men let their talents and ego goes to their heads. They feel a superiority to others and therefore entitled to riches and power over men. This was true of old tyrants and world leaders like Napoleon and Hitler and Stalin and Mao...Even today, we have giants of industry and commerce who holds that same mentality. 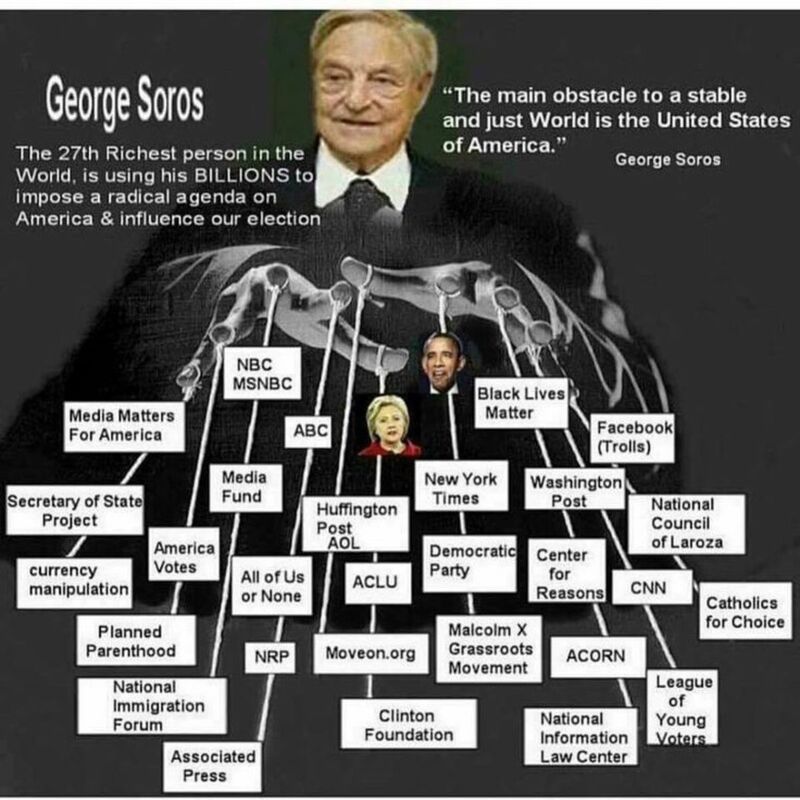 People like George Soros who thinks he can use his vast fortune to manipulate worldly events. He can’t and he will fail just like people have failed in the past. It seems in this new year with new resolutions that what was old is new again. The 10 Commandments is still a good way for man to behave and have fulfilled lives. Not that we are perfect or can follow every commandments, but trying to do the right thing is pretty good. Happy New Year, and God Bless. 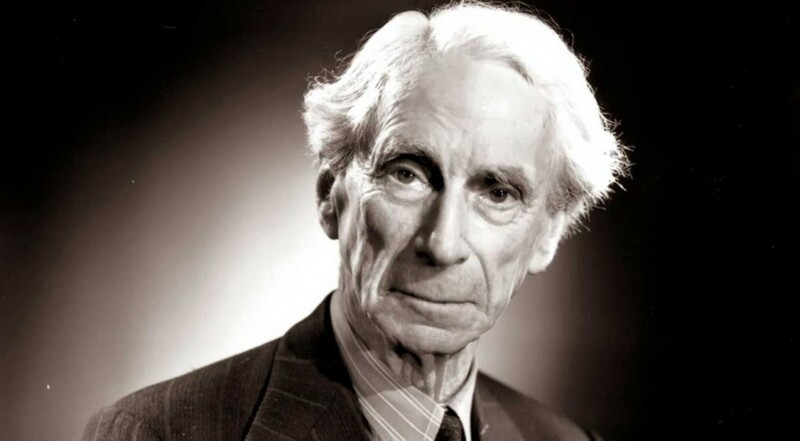 that as a Christian you should have explained that the primary purpose of God giving the ten commandments to humanity is not to propose some "good ideas" (as if he were a human) but to demonstrate that man is a sinner and needs salvation as NO ONE can, nor has ever, kept the ten commandments save Jesus Christ. Your answer to that is to point to offer what atheists think are good idea as a substitute for the ten commandments? You really do have one foot in the world Jack and the other foot in some trivial idea of what Christianity is all about. You need to put God first in your life, in your thinking and in your mind. Maybe studying the Bible as much as you study science and secular thinking would be a good place for you to start. I find it a little odd that, being a Christian, Jack, that you never mention THE MAIN REASON God gave the ten commandments. Initially they were given not to save His people (or any nation) but to teach them how to live. First, God gave the Ten Commandments for the personal well-being of His people. God had already redeemed His people and brought them out of slavery and now that they were out there on their own, He was giving them the rules that would govern their lives. 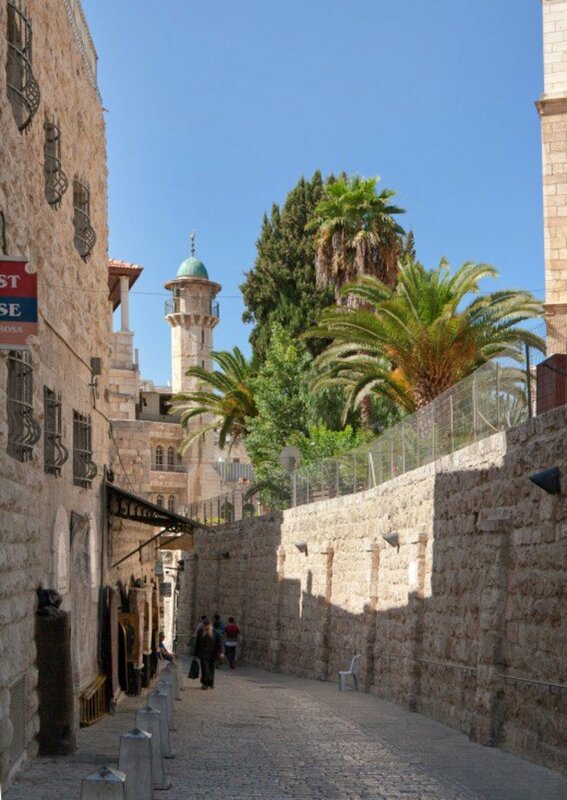 Second, the law was given to serve as a foundation for the nation of Israel. There are three essentials for any nation. A nation has to have a common people, a common land, and a common law or constitution. God had already given the Israelites a common people when he called Abraham out of Ur of the Chaldeans. They were headed to their common land, the land of Canaan. But what they needed to bind them together was a constitution, a law. That’s what we find, beginning the Exodus 20. But THIRD AND MOST IMPORTANT to past and future humanity, God gave the law to remind the people of their own sinfulness. Did God believe the Israelites (or anyone or any nation in the future) were actually going to keep the law? OF COURSE NOT. That’s why God instituted a sacrificial system with the understanding that they would need forgiveness. The book of James says the law is like a mirror that shows us how dirty our lives really are. In the book of Galatians, Paul refutes the Judaizers, who thought the law was what saved them. Paul said no. He explained, “The Law has become our tutor to lead us to Christ, so that we may be justified by faith” (Galatians 3:24). A tutor in Paul’s day was a slave who would walk the child to school. And Paul is saying that the law is like a tutor, an attendant who leads us to Jesus Christ. The law doesn’t save us from anything but it reminds us of how much we need God’s forgiveness for salvation since NO ONE can keep it and that is the essence of the relevance of the ten commandments. To characterize the ten commandments as simply a "good idea" trivializes the law, it's relevance and meaning and frankly trivializes God. "a good idea is a good idea" That is a typical liberal "churchmen" phrase, but no a good idea is not necessarily a good idea. When it is contrary to scripture it is never a good idea. When ALL things are new then old things given to another age are no longer "good ideas". "church" christians are not disciples of Christ and only true disciples of Christ will enter the eternal Kingdom of God. Disciples of Christ follow ALL and ONLY the rules and doctrines of Christ. Jesus said to GO and make disciples of Him, that is disciples of Christ the Lord of this age , NOT disciples of a church, or another man or Moses but of Jesus Christ, and a disciple is one that does ALL Christ requires of them. Matt 28:18-20 And Jesus came and spoke to them, saying, "All authority has been given to Me in heaven and on earth. 19 Go therefore and make disciples of all the nations, baptizing them in the name of the Father and of the Son and of the Holy Spirit, 20 teaching them to observe all things that I have commanded you; and lo, I am with you always, even to the end of the age." The savior is Jesus Christ not Moses. Jesus Christ has been given ALL AUTHORITY ON HEAVEN AND EARTH by God until the end of mankind at the end of this age when He returns it to God. 1 Cor 15:20-28 But now Christ is risen from the dead, and has become the firstfruits of those who have fallen asleep. 21 For since by man came death, by Man also came the resurrection of the dead. 22 For as in Adam all die, even so in Christ all shall be made alive. 23 But each one in his own order: Christ the firstfruits, afterward those who are Christ's at His coming. 24 Then comes the end, when He delivers the kingdom to God the Father, when He puts an end to all rule and all authority and power. 25 For He must reign till He has put all enemies under His feet. 26 The last enemy that will be destroyed is death. 27 For "He has put all things under His feet." But when He says "all things are put under Him," it is evident that He who put all things under Him is excepted. 28 Now when all things are made subject to Him, then the Son Himself will also be subject to Him who put all things under Him, that God may be all in all. Only Jesus can write names in His book of Life (even God cannot) and only those whose names are found in the book at judgment will be granted entry into the eternal kingdom of God. Jesus sets all the rules in this age. Jesus did not end the 10 Commandments. He was a saviour and a 2nd chance for man. We can reach salvation by the grace of God and not by good deeds. It does not say we can’t pursue that ideal anyway. A good idea is still a good idea...no?